I love how the instant film prints look. 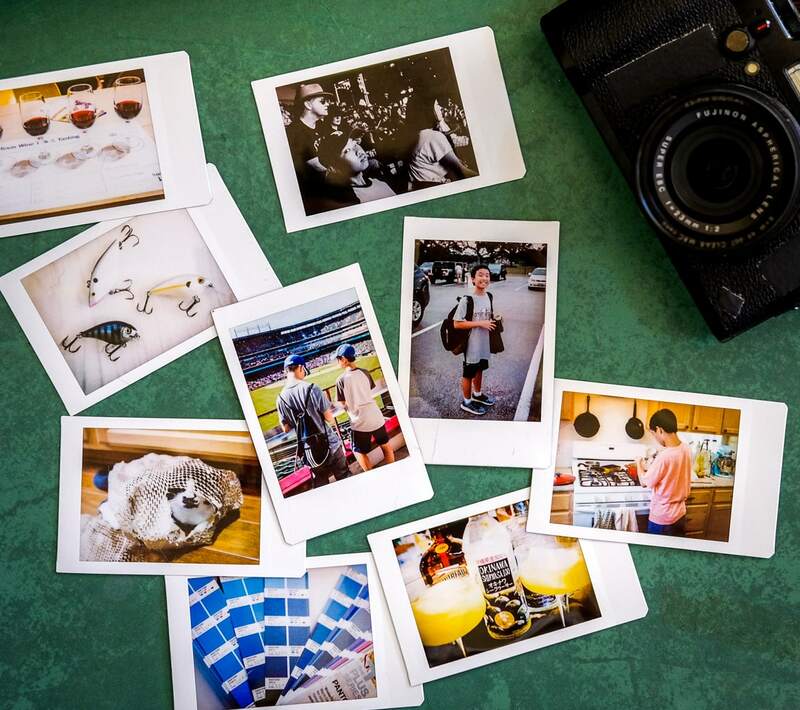 Although I also have a photo printer and enjoy making prints from that, the instant film has a special look and charm that can’t be replicated in other mediums. 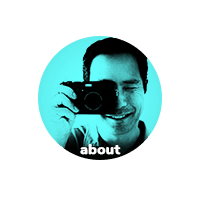 And I can’t wait for the new square Fujifilm Instax format to come out… it should be close to the original Polaroid look. I think it’s a good thing to make prints, as it gives the images an extra dimension (literally) and seeing a picture that reflects light is a lot different than seeing a backlit image like on a cellphone or monitor. That physicality gives the image a real place in the world, and not just limited to a bunch of data stored on a hard drive or in the cloud. Anyways, I hope you all make prints of your photos!